A keyboard is one of the most used tools in the world and people spend hours using one throughout the day. Did you know not all keyboards are made with straight rows of alternating columns of keys? 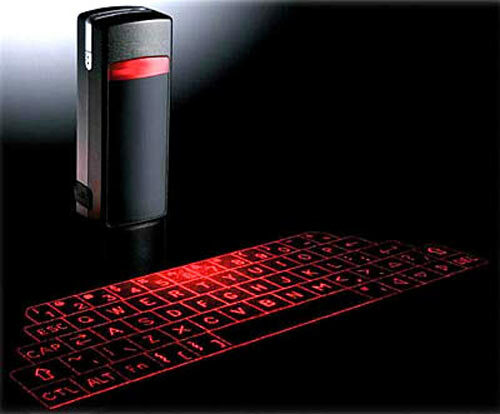 Below are 6 of the most creative keyboards you won’t in in your standard home or office. Yes, I’m thinking the same. Is this possible ? Is it realistically usable in a working environment ? It seems to me if a user gets used to it, they’ll be able to type a lot faster than with a standard keyword. I say “type” but not sure what to call it! It would be ace if you can text using one of these on the move without anyone noticing! You have to admit it looks cool! It’s slightly larger than a cigarette lighter and you can purchase these today, though they are quite pricey! 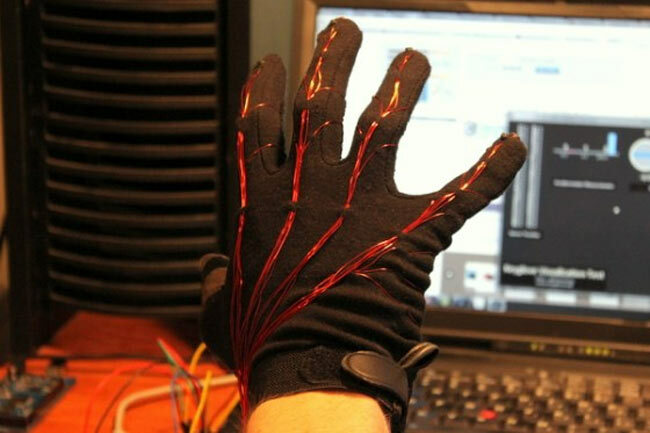 Although cool, I’m sure the fingers would hurt quite a bit after some use and definitely won’t be the most comfortable on the market! I think this could actually work! Wouldn’t it be awesome to ‘play’ and ‘defeat’ each document instead of the standard typing? Or playing PC games as if you were playing on a console. If the shape was a little better, I may have gotten one myself! 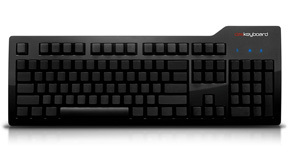 Ever thought of purchasing a keyboard with no labels? Say hello to this bad boy! According to their site, you’ll type faster than you ever dreamed on one of these blank babies! and costs $295. If you purchase it or have used it, be sure leave us your experiences! Yes, that’s real. Real gold. 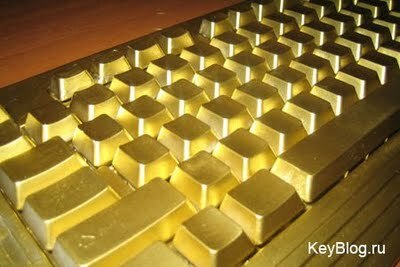 If you’ve got a couple of hundred grand lying about doing nothing, then maybe you should consider this keyboard for your home or office. It only weighs 7kg! 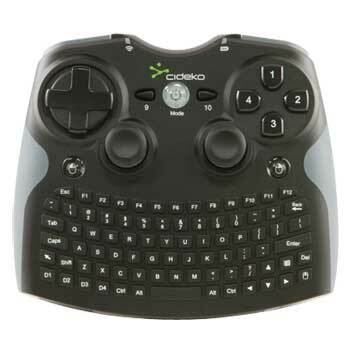 So there you have it, 6 creative keyboards. There are many more out there but in the end, most people will likely come back to a standard Qwerty keyboard as they’re the ones people have grown up with and find the most comfortable on a day to day basis. Which one’s your favourite? Are there other keyboards that I should’ve mentioned in this list? Ahmed Bhula is a UK based search professional with a passion for design and development. He works for CartridgeMonkey Ltd., one of the UK’s leading suppliers of toner cartridges. When he’s not working, you can find him in one of Manchester’s fine restaurants! They are seem so very cute. Well keyword are one of the best part of PC and I am starting to love the number 2 and 5. They are very unique in style. Thanks for sharing information about it.